When it rains, it pours! 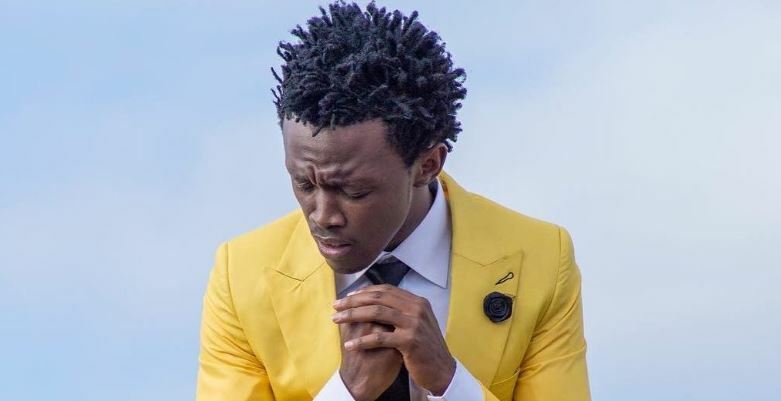 This seems to be the case for Kenya’s embattled gospel star Bahati who has another scandal on his plate. This is after a Sweden-based promoter came out accusing the musician of defrauding him money amounting to about half a million shillings. 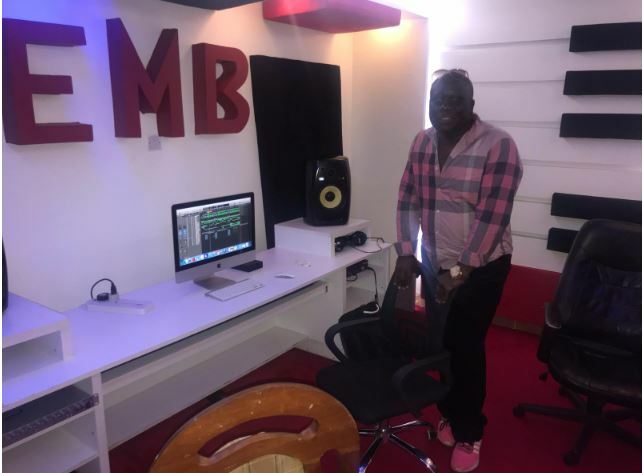 The complainant, Clay Onyango, claims he entered a partnership with the singer and agreed to put up a studio, now EMB Records. 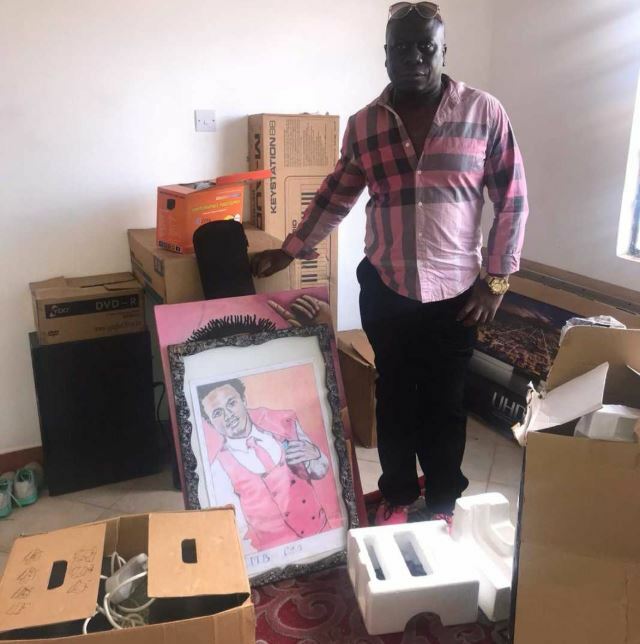 He says he pumped money into the business venture until the studio was complete but a disagreement with Bahati soon followed. 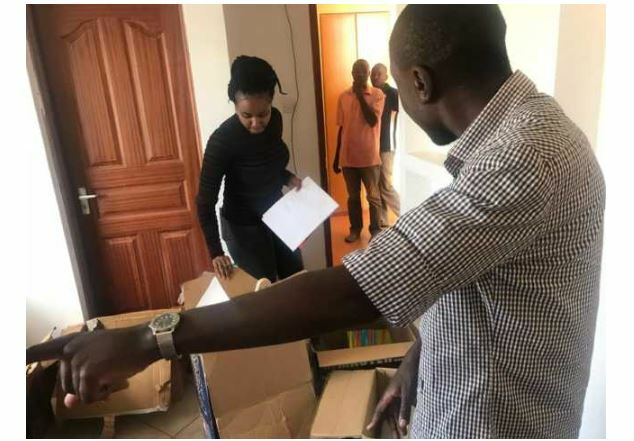 The allegations come in the wake of a bitter fall out between Bahati and Mr Seed, who quit the former’s EMB records in unclear circumstances. It is alleged that Bahati owes Mr Seed money.